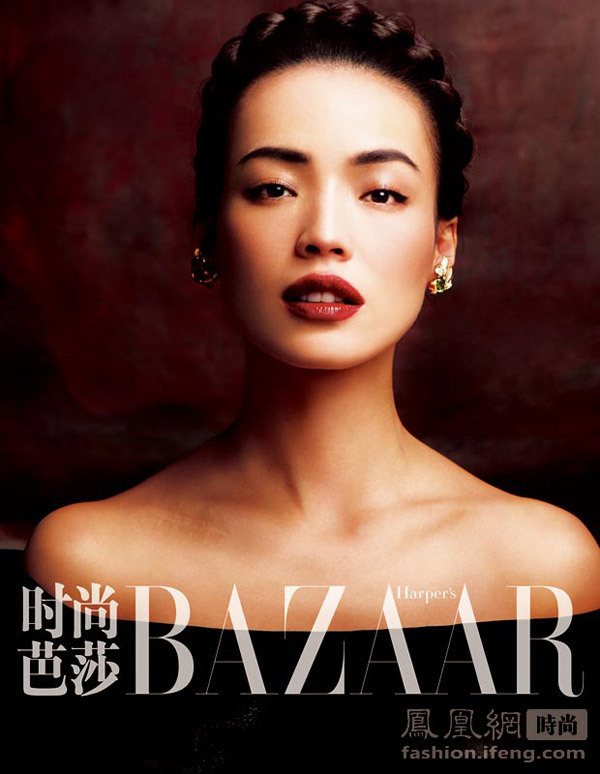 2 Shu Qi appears in all her beauty in retro elegance style. 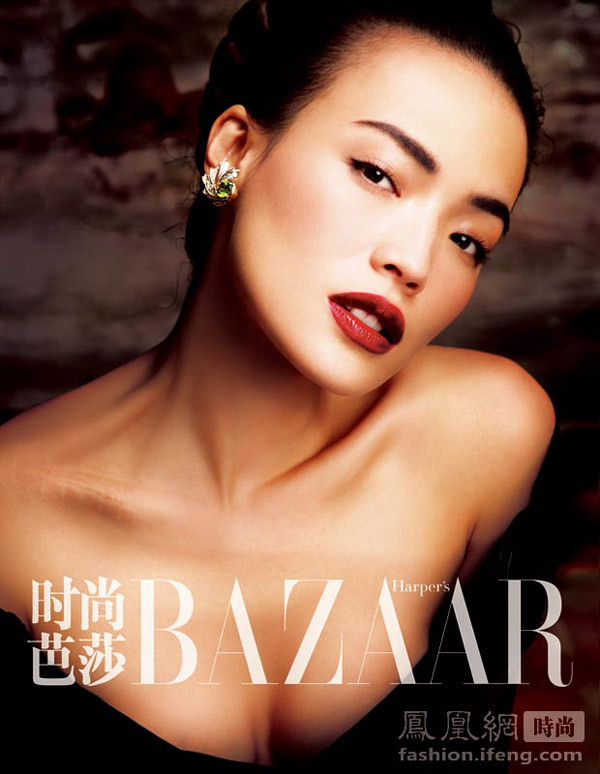 Shu Qi appears in all her beauty in retro elegance style. The beautiful actress doesn’t fear to exposure a big scar. Not common in Photoshop era. 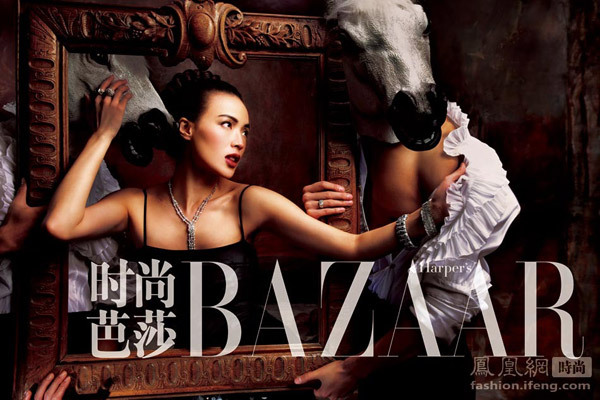 Previous articleNostalgia – Do we have photo obsessions because we are replicant?